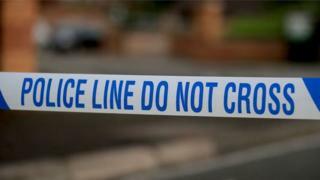 A third murder arrest has been made over the death of a woman found at a flat in Bristol. Tracy Bowen, 52, was found dead at Rowan House in Bishport Avenue, Hartcliffe, on 25 November. A 35-year-old woman is the latest person to be arrested in connection with the death. Two men, also both aged 35, are currently being held in custody on suspicion of murder. The force is still appealing for anyone with information about the death to come forward.